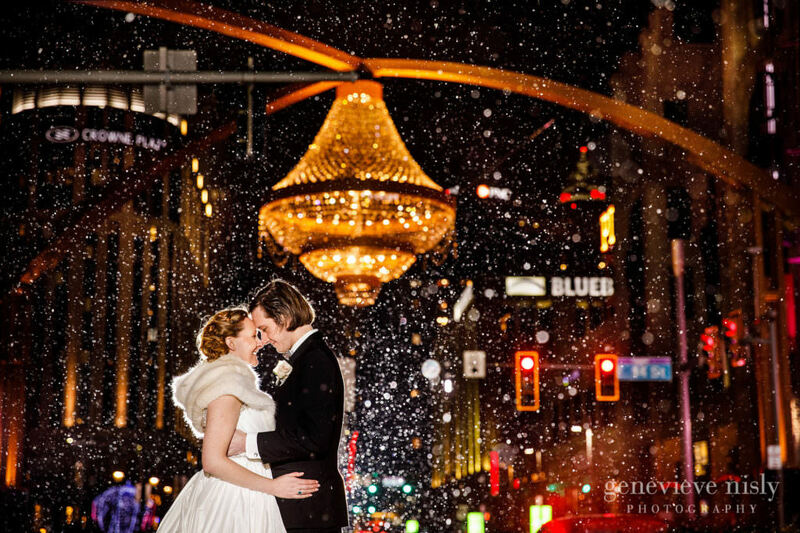 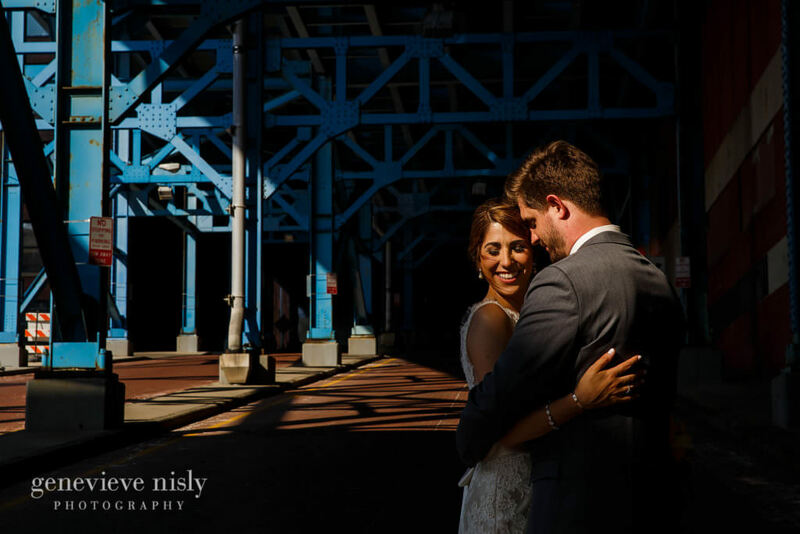 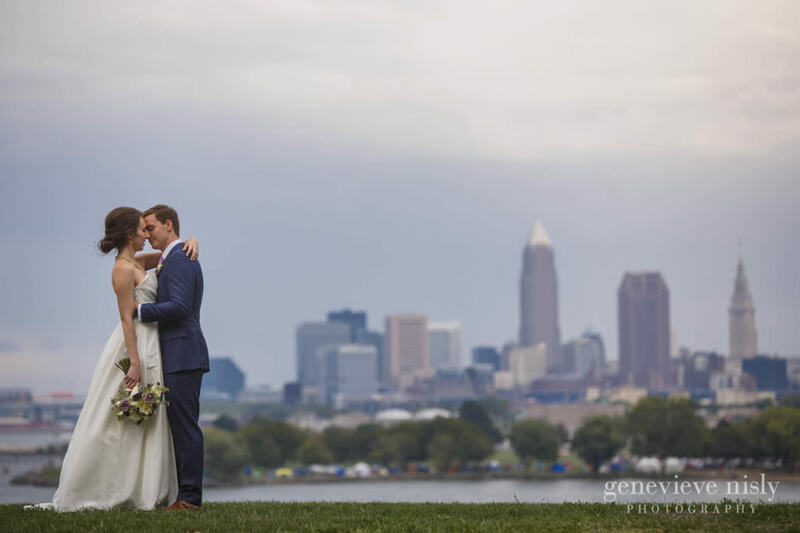 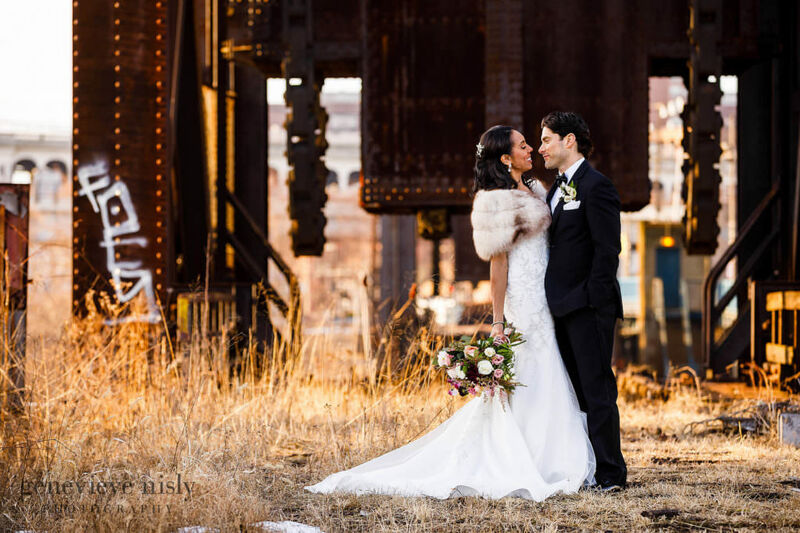 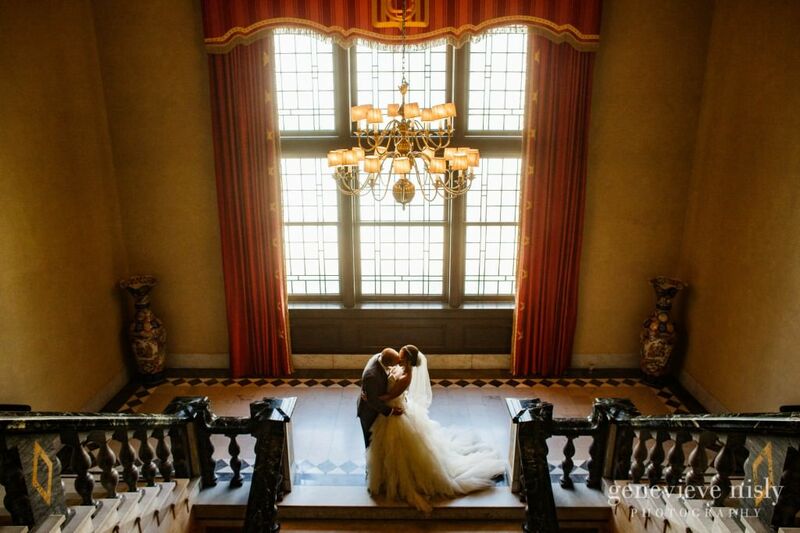 The richly historic Union Club within walking distance of Playhouse Square is one of our favorite wedding destinations in Cleveland. 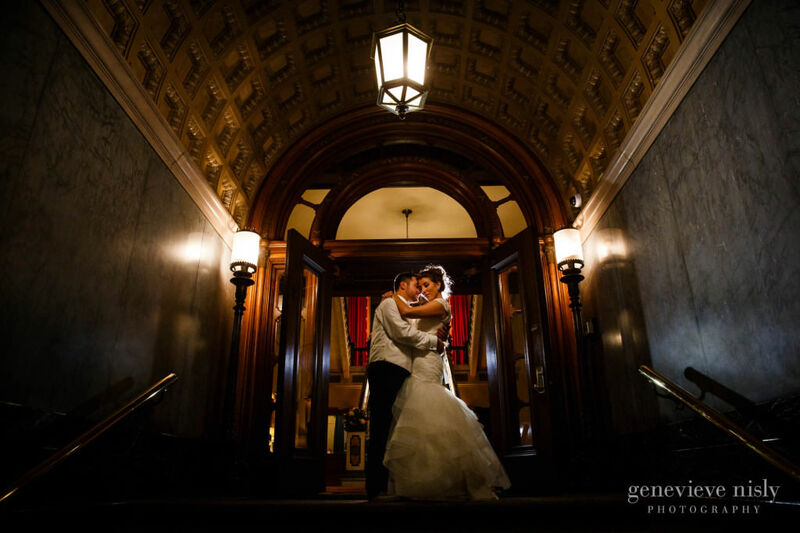 From the library on the first floor all the way up to the ballroom on the fourth floor, The Union Club is filled with unique and beautiful spaces to hold ceremonies, cocktail hour, or receptions. 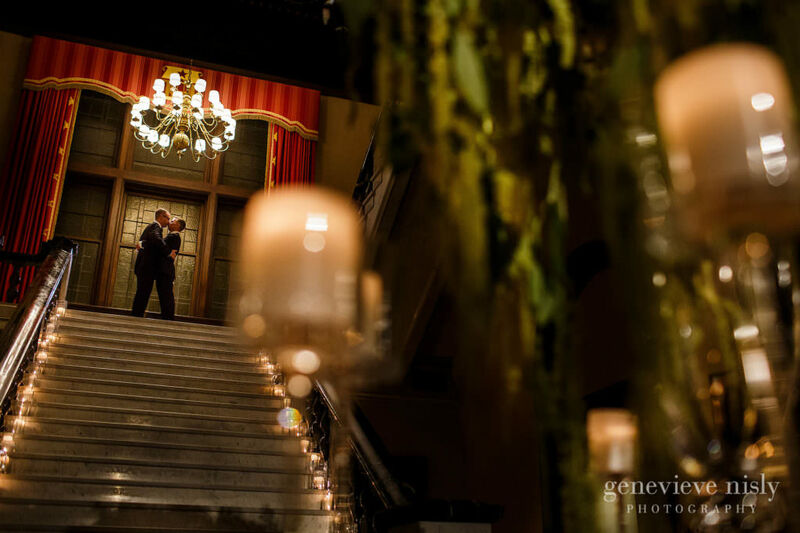 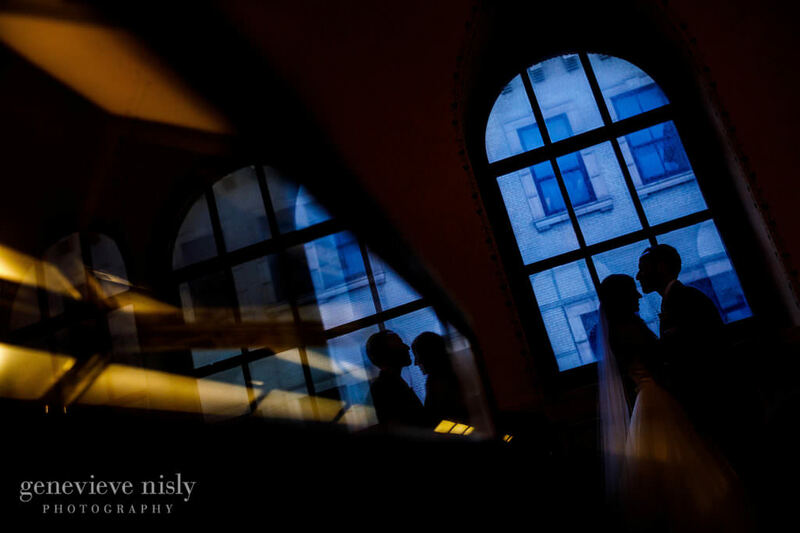 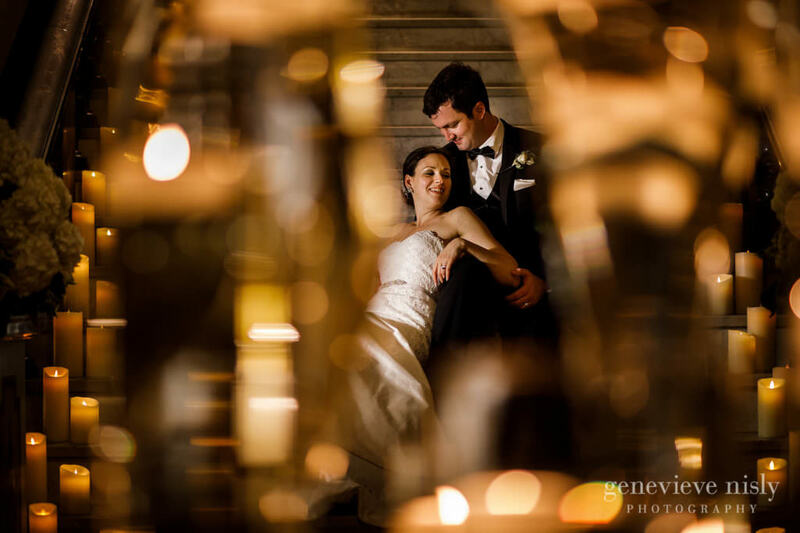 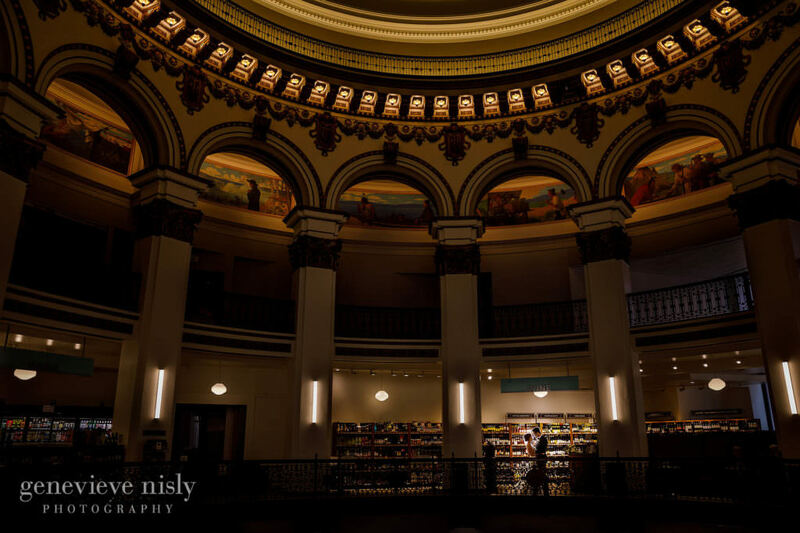 The grand staircase connecting all four floors is a favorite spot of wedding day portraits and shouldn’t be missed. 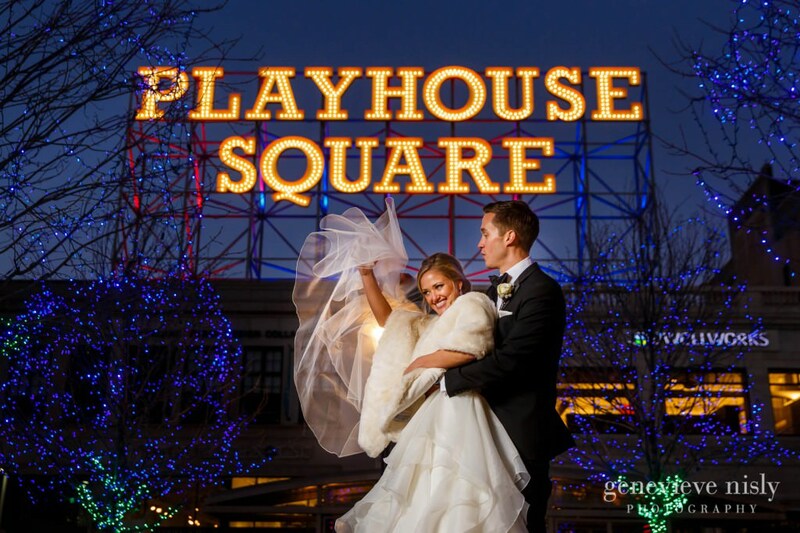 Exceptional staff and fantastic menu options complete the experience.